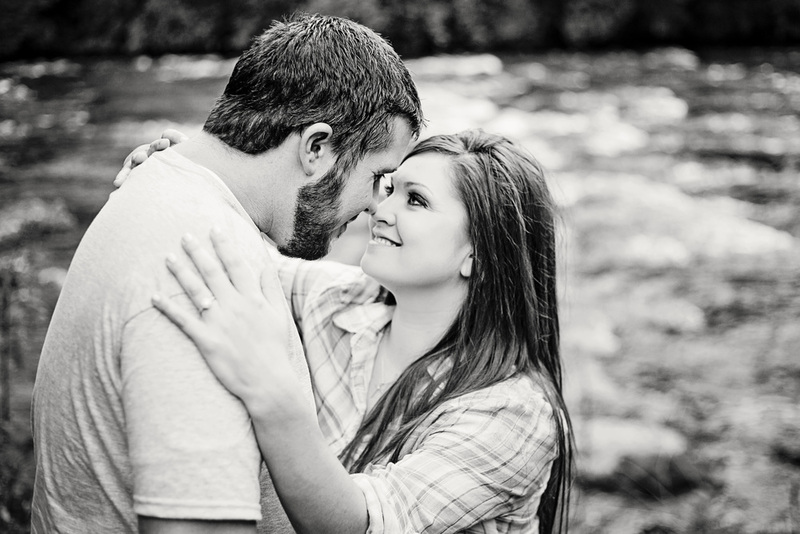 As a Wilkes County Wedding Photographer, I believe in the importance of getting to know my couples. 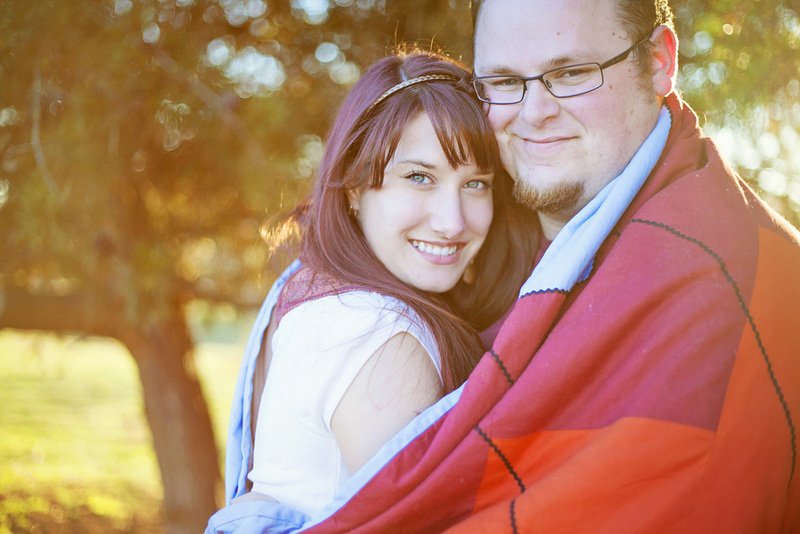 That is why I include engagement sessions are in all wedding collections that include a minimum of 6 hours of coverage. Not ready to book your wedding or interested in a smaller wedding package? 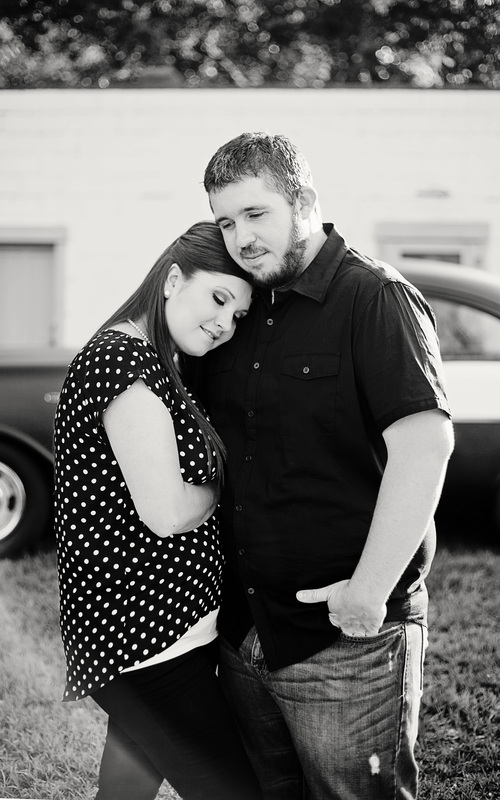 The all inclusive session includes a session lasting up to two hours at the location you select to showcase your love. Your full digital collection consisting of the best images captured during our time together delivered via online gallery, you can expect 50+ images in your final gallery.